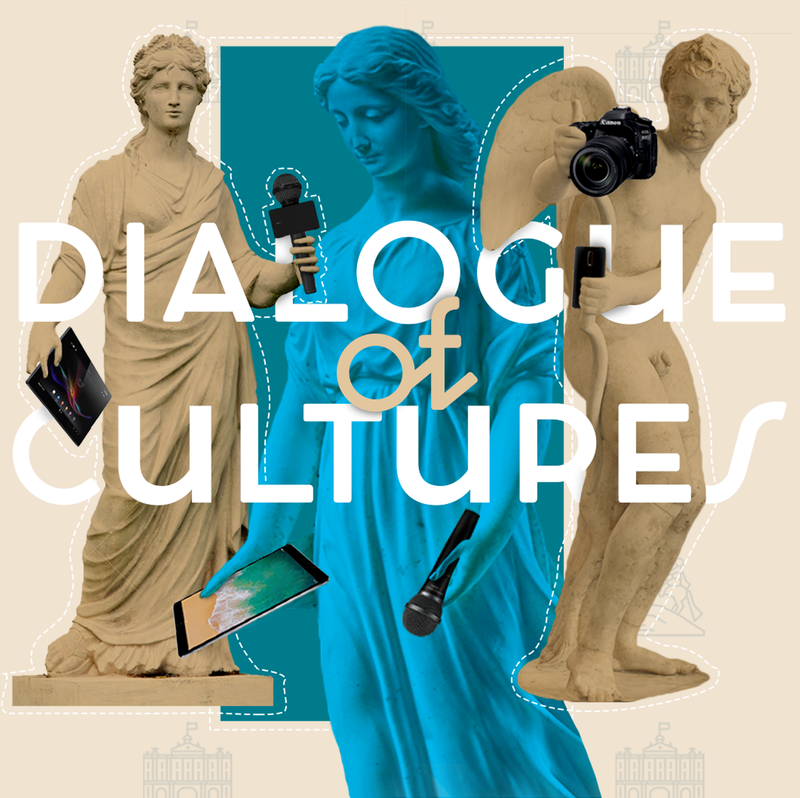 The XIII Annual International Media-Forum for young journalists «Dialogue of Cultures» will be held from 7th to 9th of November in the State Hermitage Museum, Saint-Petersburg, Russian Federation. The event is co-organised by Ashot Dzhazoyan, President of Mediacongress “The Commonwealth of journalists”, and Mikhail Piotrovsky, Director-General of the State Hermitage Museum. Over 400 young journalists (up to the age of 35) are expected to join the event. Mediacongress is pleased to invite young journalists from EFJ member organisations in Austria, Belgium, Denmark, Estonia, Finland, France, Germany, United Kingdom, Greece, Hungary, Island, Ireland, Italy, Latvia, Macedonia, Montenegro, Netherlands, Norway, Poland, Portugal, Romania, Spain, Sweden, Switzerland and Turkey to meet their Russian colleagues in Saint-Petersburg. Flights: check out the most convenient options on www.jetcost.com or any other platform (participants will be responsible for their own international travel expenses). Accommodation: Hotel Oktyabrskaya: http://www.oktober-hotel.spb.ru/oktober.nsf/ Special rate for the Forum’s participants: 120 EUR for 3 nights in a single room; 80 EUR per person for 3 nights in a double room (rate per night per person, including breakfast: 39 EUR in a single room (+ fixed foreign participant’s tax of 3 EUR); 26 EUR in a double room (+ fixed foreign participant’s tax of 3 EUR). Please note that hotel also serves dinner (buffet) that you could book in advance, one dinner costs 12 EUR. Transfers: all transfers from and to the station or the airport, and transfers within the city will be organized by Media-Forum. Registration: please send back a completed application form (see below) to mediacongress.russia@gmail.com and/or info@mediacongress.ru (deadline for submitting is 24th September). The Conference takes place in the Hermitage Theater.